Hi! 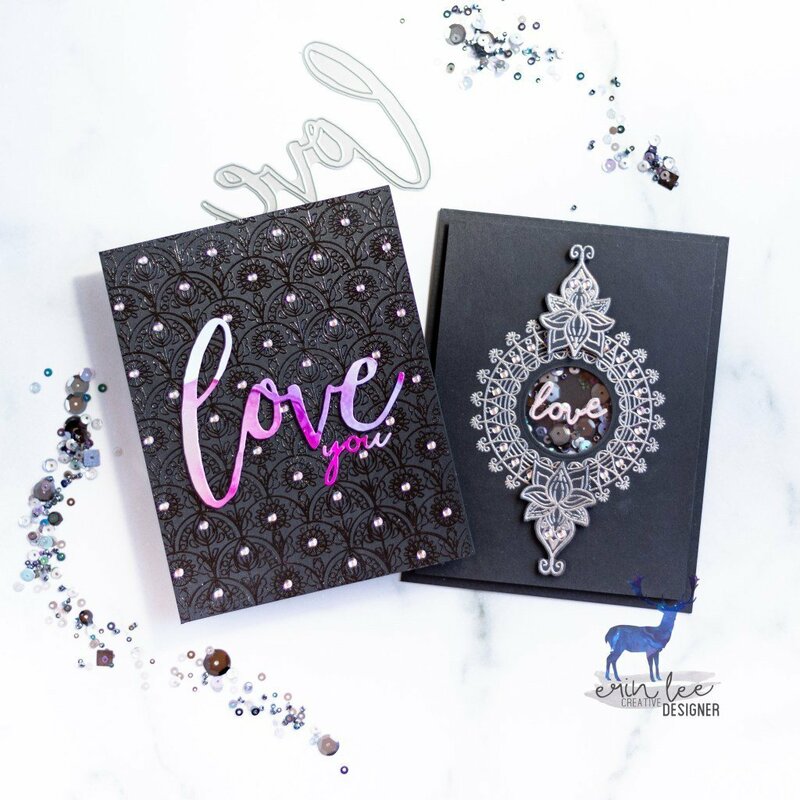 Soooo…I’m officially in LOVE with Wendy Vecchi’s clear embossing paste. Wow. So fun to play with! 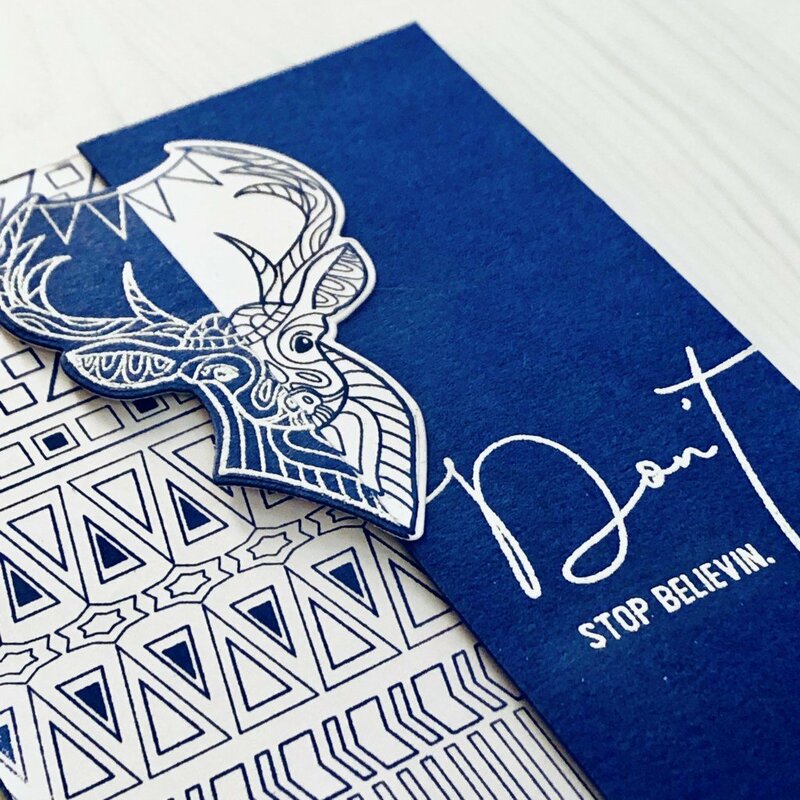 My photography of my card does not do this paste justice, but trust me – it is SO cool in person. 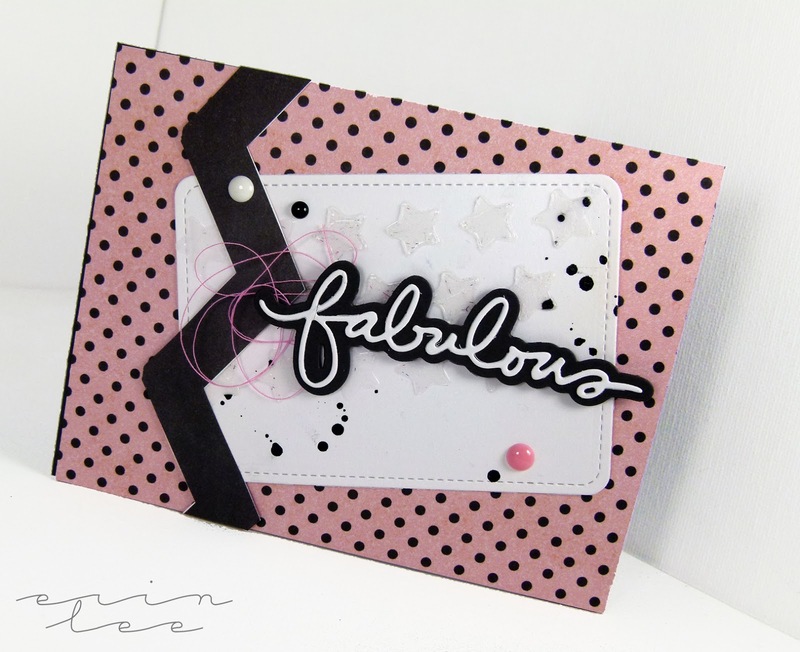 I used Technique Tuesday’s fabulous die that I’ve had for a while and have never used. See those stars in the background? 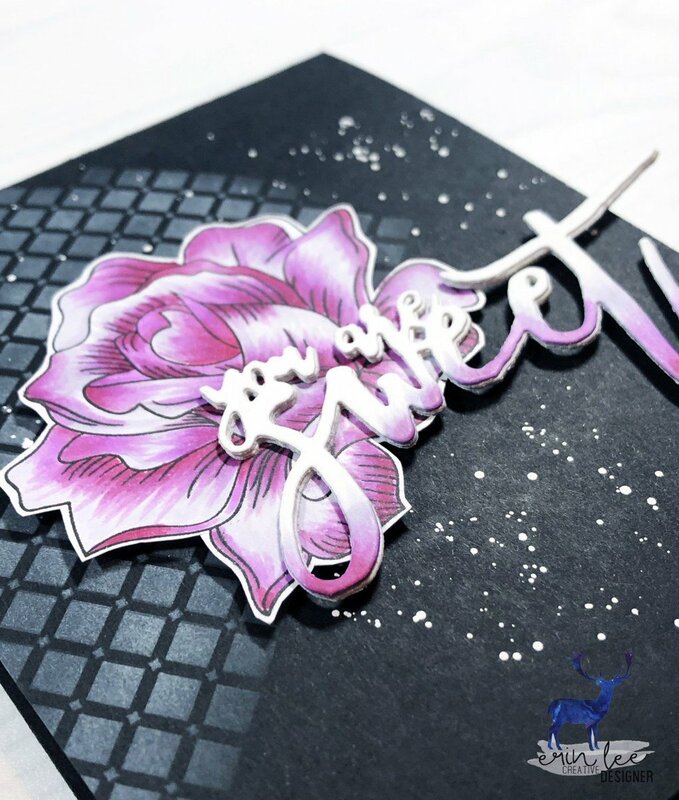 That’s a stencil using clear embossing paste. It reminds me of whitening gel for your teeth. Random, yes.